Located in the ITU ARI Teknopark, we continuously develop new products for the local and the international markets. 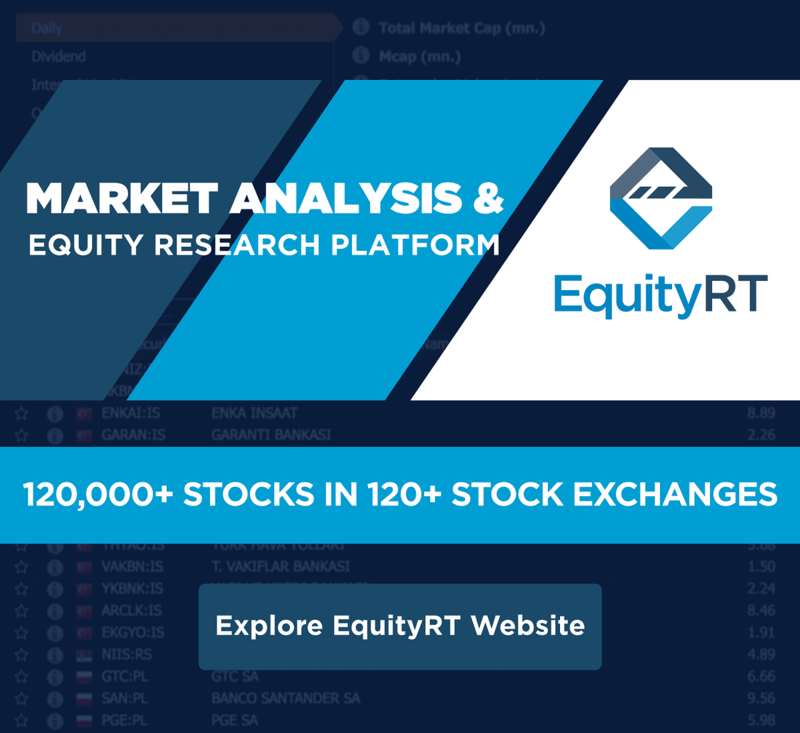 The EquityRT Quantitative Research is a proprietary platform that provides analysts with powerful tools and comprehensive coverage to analyze financial data more efficiently. The platform allows analysts to create dynamic models in MS Excel, compare companies using reliable underlying data, and leverage a full suite of tools to improve transparency. 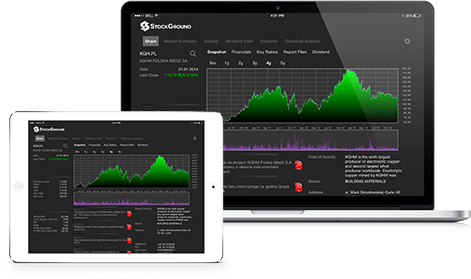 Comprehensive solutions for finance professionals across the world.